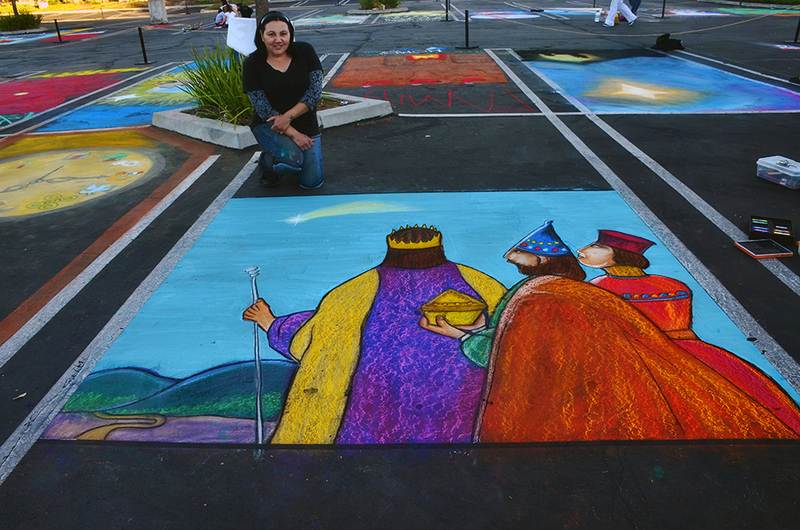 This was my square at this year’s Christmas Chalk Walk in Aliso Viejo. It’s a gingerbread man with hot chocolate and a candy cane! 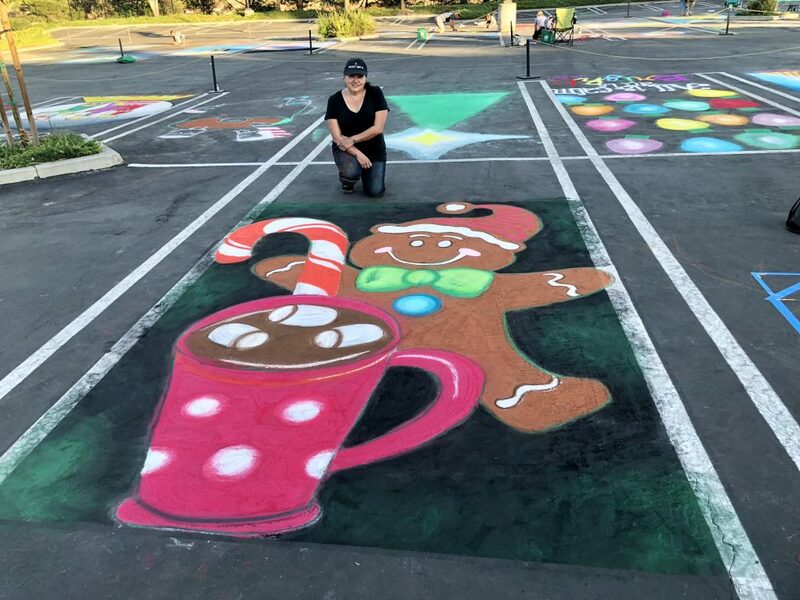 2017 Christmas Chalk Walk from Grasiela Rodriguez on Vimeo. 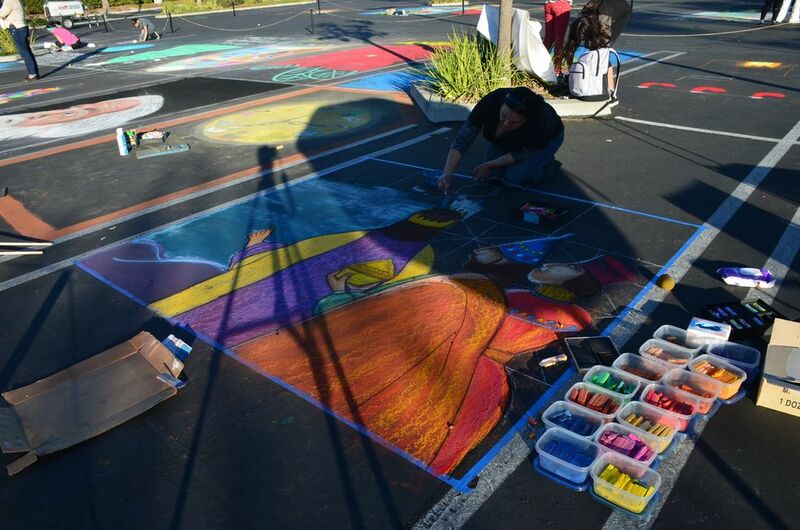 I had so much fun at the Chalk Walk last week-end. I made a simple square so that I could test out my first chalk time-lapse and I am happy with the results. 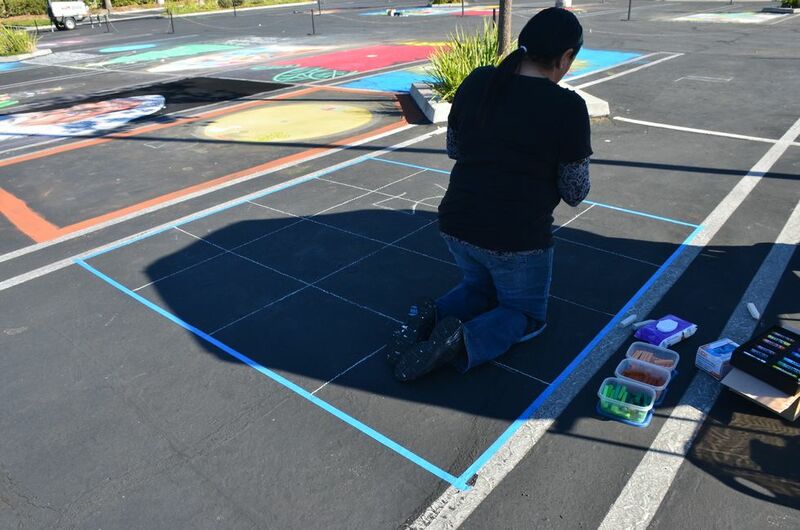 Aliso Viejo Chalk Walk 2015 from Grasiela Rodriguez on Vimeo. 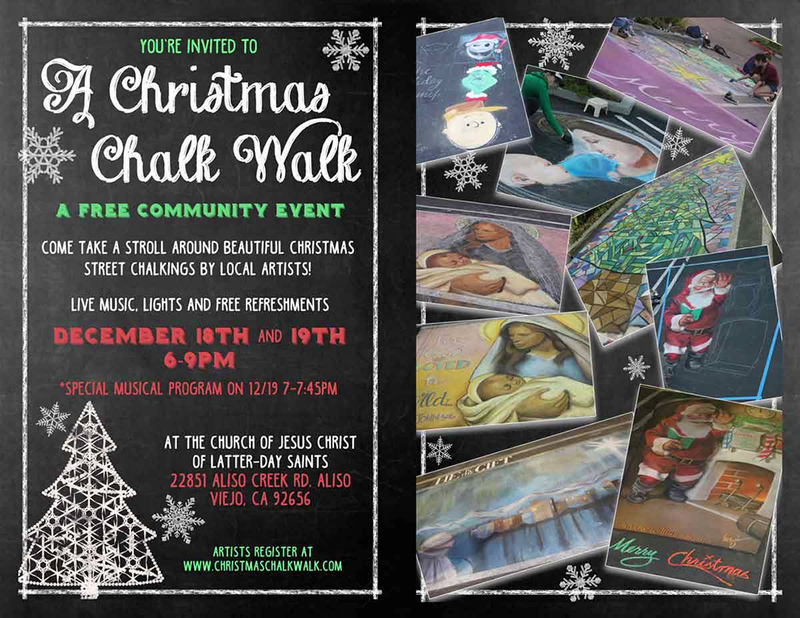 Come out for some holiday cheer, I will be out there chalking on Friday!!! Aliso Viejo!